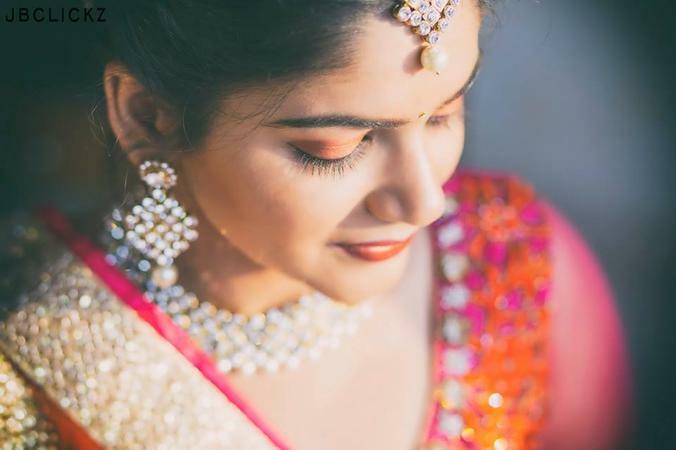 When working with people, photographers need to speak clearly and in a friendly way to get what they want out of the photograph and with Jay Kumar Bondse Photography, Mumbai you get just that. Their friendly nature helps you to open up which eventually becomes evident in the picture. They have been in the profession for the last 4 years and specialize in candid photography, photo booth and candid videos. Currently based in Mumbai, Jay Kumar Bondse Photography also travels to Goa, Hyderabad, Gujarat, etc. for assignments. 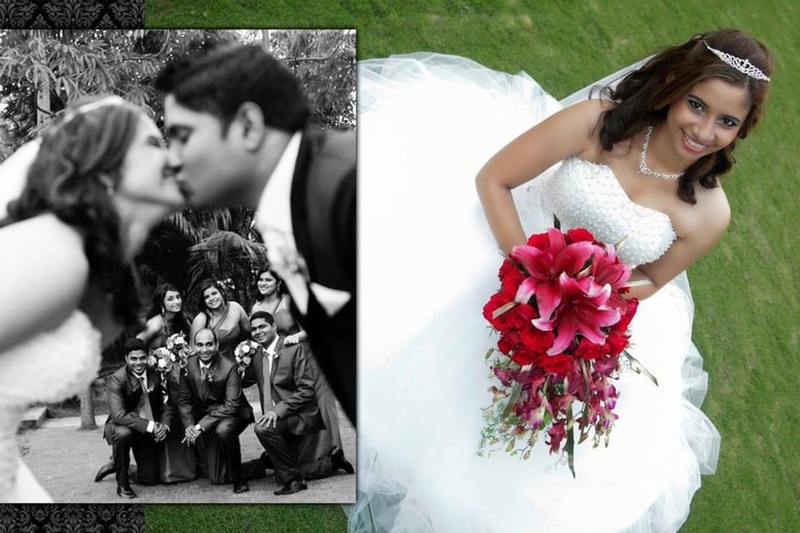 Jay Kumar Bondse Photography is a Wedding Photographer based out of Mira Bhayandar, Mumbai . Jay Kumar Bondse Photography's telephone number is 76-66-77-88-99, Jay Kumar Bondse Photography website address is https://jaykumarbondse.carbonmade.com/, Facebook page is Jay Kumar Bondse Photography and address is LBS Marg, Naya Nagar, Mira Road East, Mira Bhayandar, Maharashtra 401107, India. 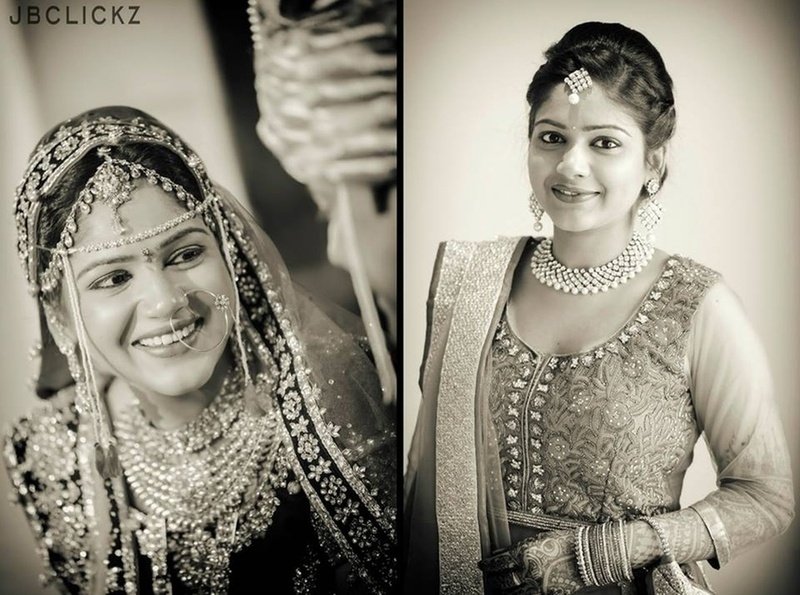 In terms of pricing Jay Kumar Bondse Photography offers various packages starting at Rs 15000/-. There are 2 albums here at Weddingz -- suggest you have a look. Call weddingz.in to book Jay Kumar Bondse Photography at guaranteed prices and with peace of mind.